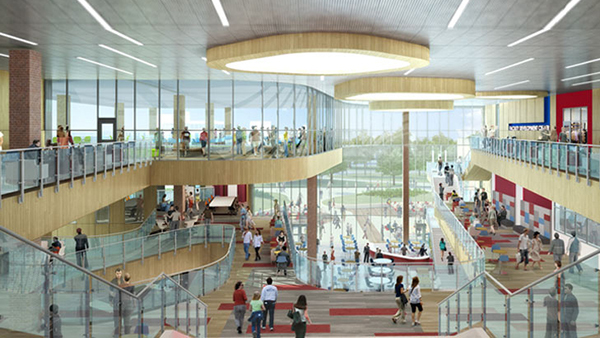 Faculty, staff and students are invited to a New Student Union Concept Viewing from 8 a.m. - 1 p.m. Friday, Feb. 15 in the Off-Campus Community Zone in the lower level of the University Student Union. This one-time event will serve as an opportunity to see the different designs. The USU Board will be on site to answer any questions.